Varun Sood is a VJ and an Indian actor.He is best known for his participation in the MTVs shows Roadies X2 and Splits villa season 9. He is a sport enthusiast as well. He was the first runner up of Splitsvilla reality show. Varun Sood lives a lavish life. His net worth is estimated to be around millions of dollars. Whereas the exact net worth is still un known. The handsome Varun Sood hosts the shows NBA Slam as a VJ. For international men’s day celebration , he became the part of HE Deodorants Digital Campaign. He has also acted in the YouTube web series “Squadrann”. Varun Sood was born in Kolkata. His hometown is in Delhi. His father, Brig. Vineet Sood is an army officer and his mother’s name is Anjali Sood. 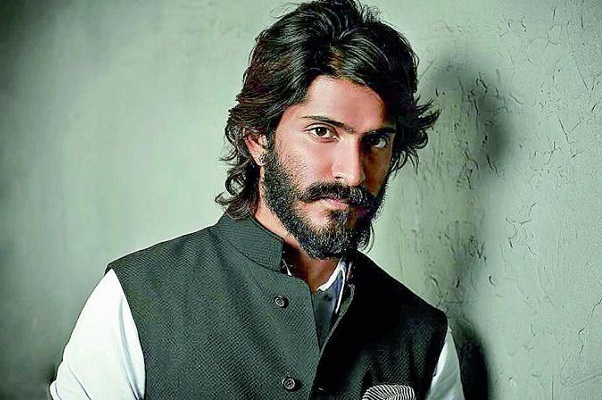 Varun before entering the television industry wanted to join the Indian army like his father and grandfather. Varunbeing a sport enthusiast was also a former National basketball player of India. Varun got his B.com hons graduation degree from Sri Venkateswara college, Delhi University. 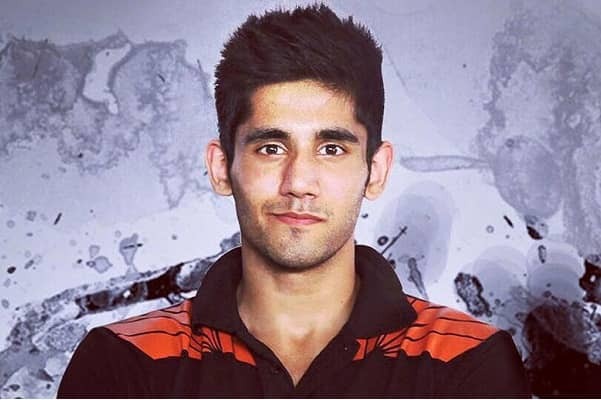 Varun sood participated in the television reality show Splitsvilla season 9. He also emerged as first runner up of the show, with his fame and performance he got an opportunity to host the show “NBA slam” this was his debut as VJ. His made his acting debut in the television anthology series MTV BigF. Varun had link up with Martina Thariyan. She was also a contestant of the MTV Roadies X2 show. Fans loved them as a pair. They both were again seen together in the MTV’s Splitsvilla season 9 and after this they both were named as a power couple by the fans, later the couple broke up. In 2017 Varun had relationship with VJ Benafsha Soonawalla.This relationship didn’t last long and couple eventually broke up. That is rumors he is now dating with Divya Agarwal, they both were contestants’ of the show MTV India’s Ace of Space. In 2015, Varun represented India at Singapore for Digital Fashion week. He was one of fashion and life style influencers from the world. He also represents the brands Van heusen and koovs.